I will miss the old SAP Note search web app | It`s full of stars! 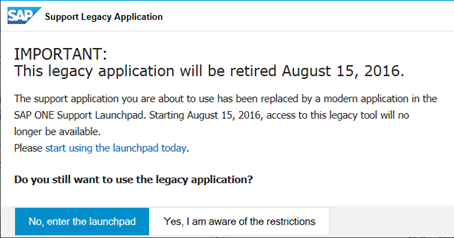 This entry was posted in SAP and tagged launchpad, sapnotes, support. Bookmark the permalink.